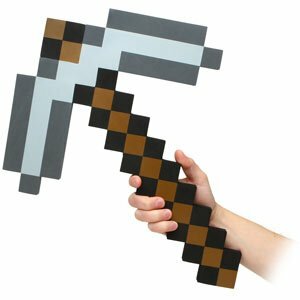 I’ve said it before, but here I go again, “Minecraft is probably one of the most valuable games (for the price) available to the education community.” It fosters critical thinking and can be used in so many creative ways. Here’s a quick video I put together with my iPad at the end of last school year. It features some of our 5th grade students talking about their construction and learning in Minecraft. Apologies for the poor audio. I wasn’t aware I was covering the microphone at times. Lesson learned! If you’re interested in learning more, be sure to check out Joel Levin (The Minecraft Teacher) – http://minecraftteacher.net/ and the awesome folks at Massively Minecraft – http://www.massivelyminecraft.org/. 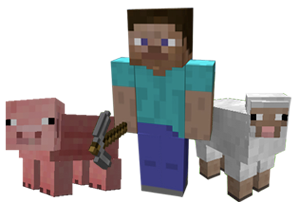 There’s also a collaborative wiki set up to foster the sharing of ideas on the use of Minecraft. 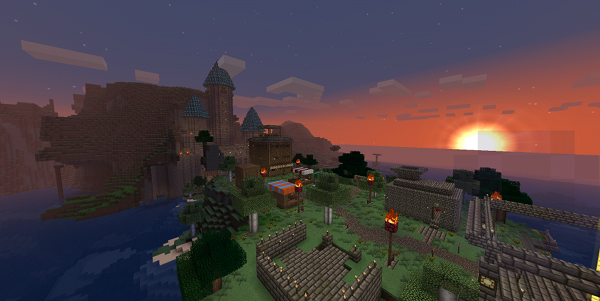 You’ll find it here – http://minecraftinschool.pbworks.com.